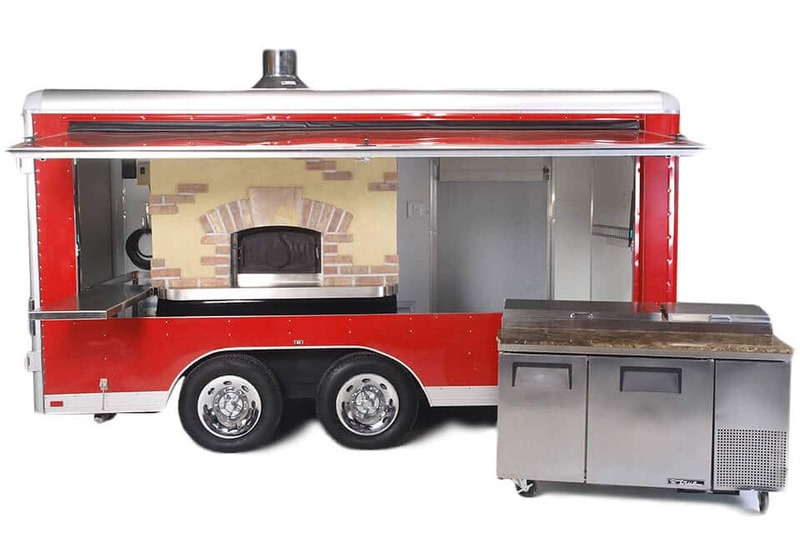 The Tailgate Switch is the smallest, lightest and safest commercial mobile pizza oven on the road today. It features a 40″ rear oven entrance which makes it convenient for pulling up to curbside events. It is perfect for events where space is limited and for parties where the access is restricted – even small SUVs can tow it! 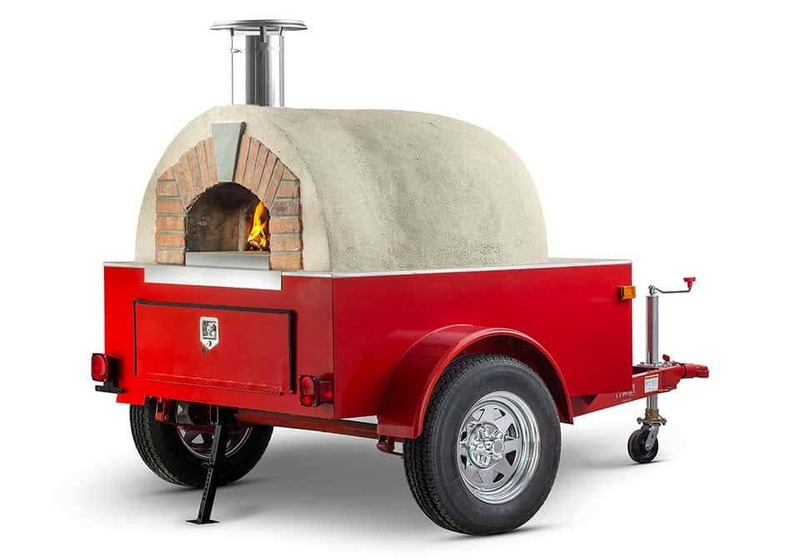 There is no other mobile pizza oven in its class that compares. Period. Build your business with this trailer and expand as the profits come in.